Social or health care professional? Are you looking for services for older people, addictions, homelessness, young people, learning disabilities, alcohol-related brain damage or mental health? At Loretto Care, we challenge traditional concepts of the treatment of addiction and provide new, industry-leading ways of thinking. Our Alcohol-related Brain Damage service supports people at a state-of-the-art development in Glasgow. We believe homelessness should be an experience for people, not a way of life. We can help. We provide industry-leading support to people with learning difficulties who live in their own tenancies. We help people move on from institutional care and into their own home or support people to remain within their homes during periods of crisis. We help older people live the life they want. We believe everyone has the right to live well at home in a way which meets their needs and aspirations, and those of their families. We transform the lives of children, young people and families by offering tailored support focused on empowerment and personal development. We provide care and support services to around 3000 people every week across Scotland. 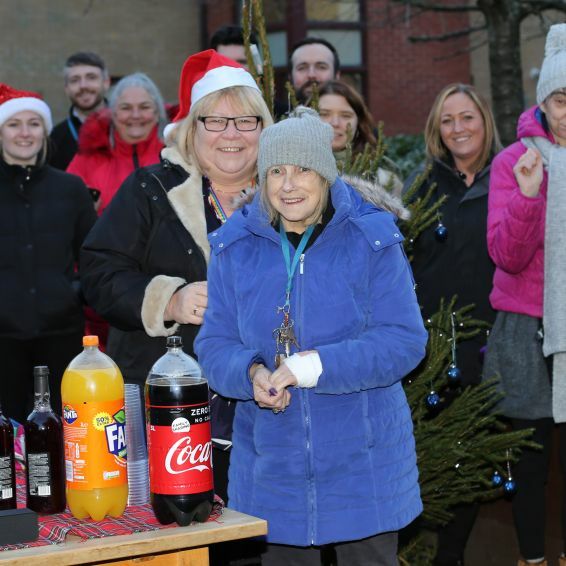 People from Loretto got together to celebrate Christmas – and plans for a community garden. 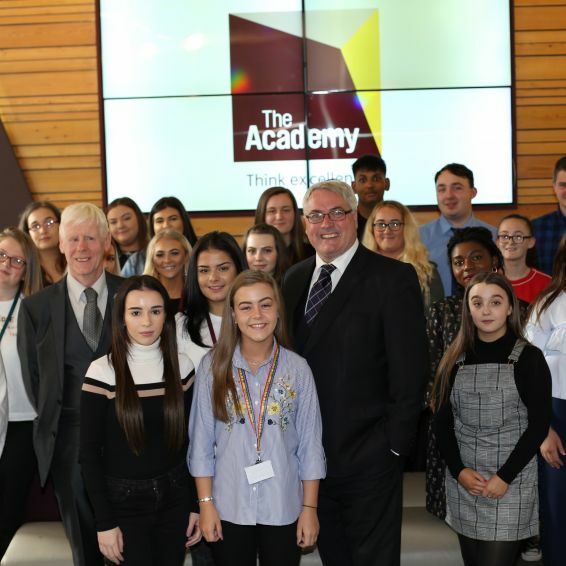 Young people with disabilities are taking their first step on the career ladder, thanks to a commitment by Wheatley Group to tackle exclusion in its communities. We want to support the people we work for get the most they can out of life. That’s why we’re putting on more activities for people to get involved in than ever before. From song-writing to Spanish classes, gardening to games, walking football to drama workshops, people have every opportunity to build their skills and experience. Read and hear more about the stories of the people we work for.